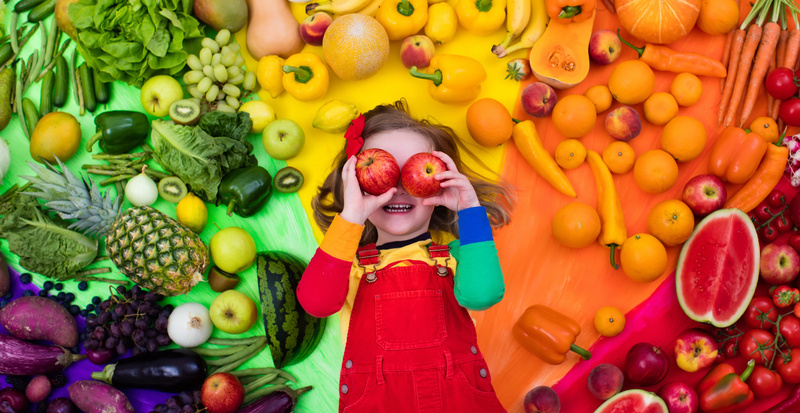 The arts—and the National PTA Reflections program—support student success and serve as a valuable tool for building strong partnerships in your school community. Illinois PTA encourages all local PTA units to celebrate arts learning with the Reflections program. 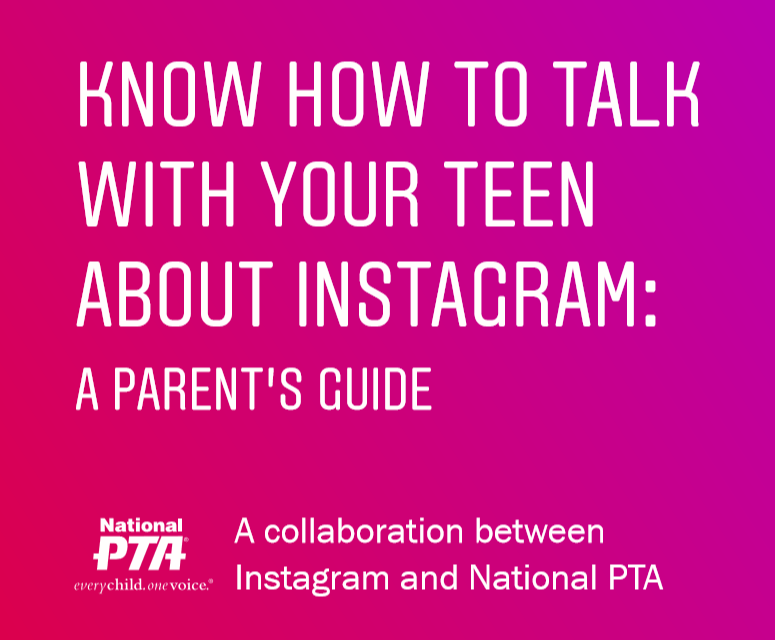 We’ve included the basics of the app, a description of the safety tools, plus a discussion guide for how parents can have an open conversation with their teens about Instagram. Enrollment for the 2017-18 school year is now closed. Enrollment for the 2018-19 school year will open May 2018. The Illinois PTA Scholarship is an achievement-based scholarship awarded to graduating high school seniors each year. Students entering an education related field of study are recognized for their capacity to lead and serve, and their commitment to making a significant impact on their schools and communities. The 2018-2019 application is due by February 15, 2019. It doesn’t have to be National Reading Month to host a PTA Family Reading Experience. Check out our NEW, interactive approach that engages the whole family in reading activities! Parents take part in the fun with their kids and leave the event with a deeper understanding of the simple ways they can support literacy. National PTA has partnered with Reading Is Fundamental (RIF) to provide literacy expertise and activities to host an engaging and effective Family Reading Experience. Use the Connect for Respect (C4R) Toolkit to guide your PTA/PTSA in engaging students in improving the school climate and reducing bullying.